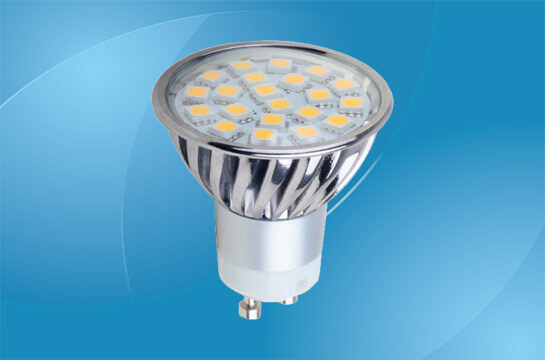 There are various types of GU10 LED spotlights for you to choose from due to you needing to select not only the wattage, but also the angle of light that you require. 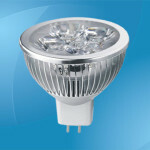 These LED spotlights are seen as the direct replacement for the 12v halogen bulbs that were used for the same purpose, and indeed they are connected in the same way via two pins at the base of the bulb, but what makes these newer ones different from the rest? First, these LED spotlights are far more efficient than the bulbs that they are replacing as they require less electricity to work, but also give you the same light for a longer period of time. In order to show the difference in the power they use you may be interested to know that you can save up to 90% off your lighting bills by switching to these spotlights and with the bulbs generally lasting for an average of 50,000 hours before needing replaced it is clear that you can save a small fortune for a prolonged period of time. There are several wattages available with GU10 LED spotlights and the most common ones to be aware of range from 3W through 4W, 5W, 6W, and 8W offering you several options depending on the space to be lit and the strength of light that you require. 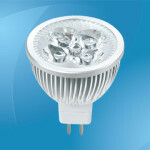 These bulbs may sound as if they have a low number of watts, but even the 3W version is still the equivalent of the old 45W bulb with it producing an average of 320 lumens per bulb and when there are several being used as spotlights this will be more than enough for most people. As was mentioned earlier you do need to think about the beam of light from the spotlight and there are several options available. The average angles go from a more direct 45 degrees to those that spread it more evenly about the room at a 120 degree angle making this the ideal solution for larger spaces rather than using them to highlight a specific area or item. Finally, there is the color of light for your spotlights and most will give you the option of choosing between warm white or cool white with the former being slightly more yellow than the later. 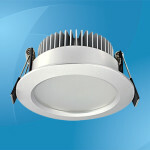 The one you choose depends on whether or not you require a soft light or prefer something similar to the sun shining and you should also know that both options will be able to be used with a dimmer setup with the bulbs generally being able to be reduced down to under 20% of their brightness. GU10 LED spotlights are, therefore, the new bulb that is replacing the older halogen bulb that has been used for a prolonged period of time. 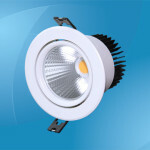 The newer models use better technology resulting in them lasting longer and using less electricity even though they still produce the same amount of light as before and with several wattages and colors of light to choose from it should mean that you will have no problem in finding the correct spotlight bulb no matter your requirements. All that you need to do is browse through the options and look at changing to these more efficient bulbs as it will save you money in the long-term.